One of my favorite holiday traditions is watching stuff I’ve seen a hundred times and sobbing in front of my television. By the time Harry Bailey says, “To my big brother George, the richest man in town,” I’m pretty much a mess. Among these odes to the season, my very favorite happens to be an episode of The Family Guy. It’s sacrilege to even mention it in the same paragraph as It’s a Wonderful Life, but it leaves me crying with laughter, which I tend to prefer. The beauty of this episode is that it reveals one of the purest truths of the Christmas season, that every mom you see is filled with both the warm spirit of the holiday and the potential to snap at any moment. To summarize: The episode begins with Lois, loving mother, admiring the star atop the tree in the town square. She comments on the miracle of the season, the importance of family, and love for all mankind. Her children are greedy and ungrateful, and her bumbling husband accidentally gives all of her family’s Christmas gifts to the needy. 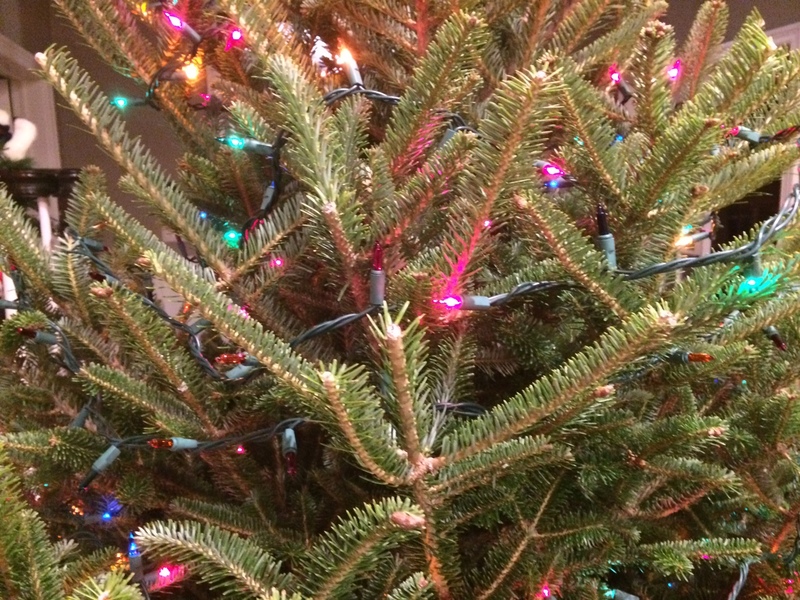 Later her tree catches fire, as does the living room and the turkey. No problem. At least they all have each other and the promise of the joy of the season. Then Lois runs out of paper towels. It’s just paper towels, not a big thing when you consider what’s already happened. But she snaps in a manner completely out of proportion to the situation, jumps through the kitchen window and runs down the street screaming. It’s a lot of pressure to be the mom at Christmas. It’s like being the director, producer, set designer and playwright for a month-long show. It’s more than just the gifts and decorations. It’s the mom’s job to create the magic. We strive to create an atmosphere of warmth and excitement that will stay with our kids forever, as if the quality of their Christmas memories is going on our Permanent Record. It’s a 25-day photo op, and the stakes are high. As the first window of the Advent calendar opens, the memory making begins. 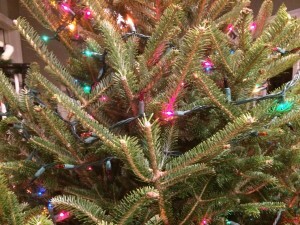 Christmas looks like twinkly lights, sounds like Bing Crosby and smells like butter and sugar cooking at 375 degrees. We resurrect old family recipes that were penned, presumably, back when there were 58 hours in a day. 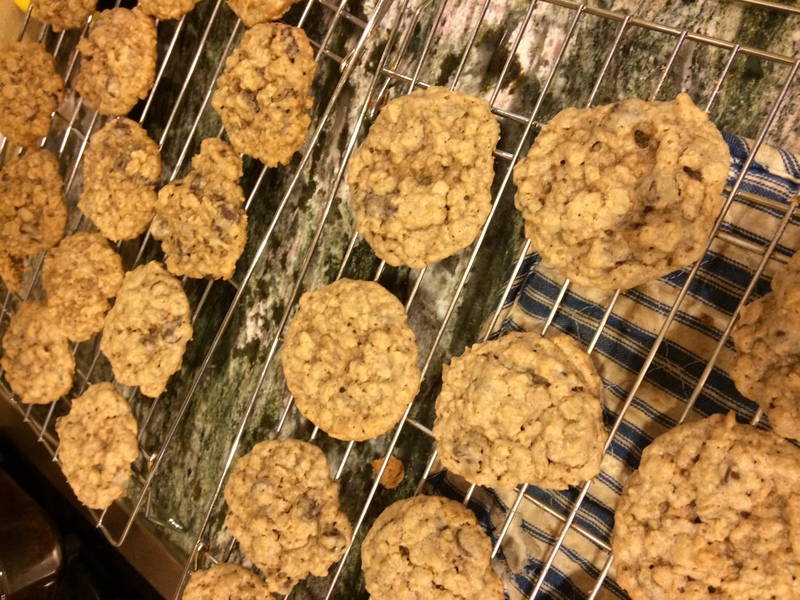 We agree to attend a cookie party without reading the fine print – please bring seven dozen cookies. What?! That’s usually the first snap of the season. But we regroup and strive to look chipper. We wear too-bright red sweaters and dress our already-frumpy cars in antlers. 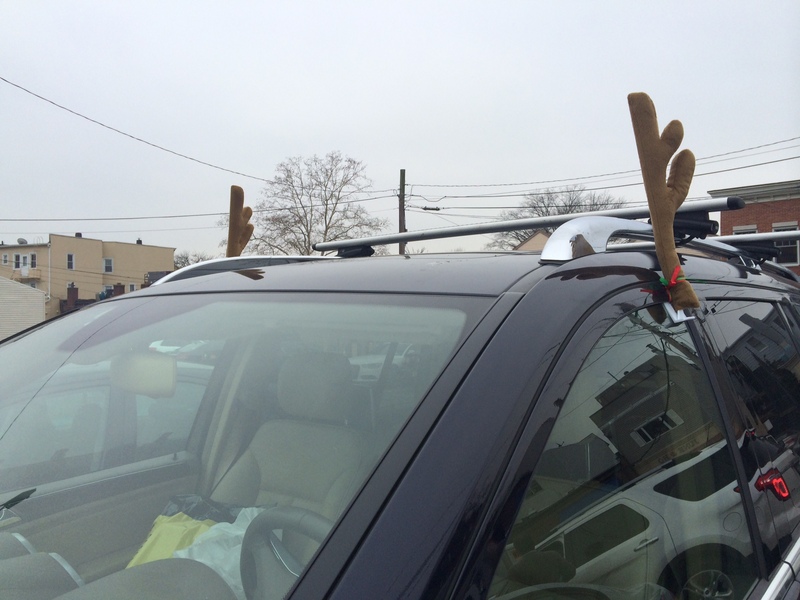 The car antlers, to me, are the definitive sign that the driver is just two dozen cookies away from a straight jacket. Look, they scream, I’ve run out of things to decorate! In a sense, December is the Super Bowl of being a mom. We do all of the above things, plus we still have to do our regular jobs. Life doesn’t stop for the production of Christmas. Stuff still breaks during the holidays, socks still need to be matched, kids still need stitches. In short, just because I’m making a special roast on the 25th doesn’t mean my family isn’t hungry on every one of the 24 days before that. The years that I’ve snapped, it’s been about something as trivial as paper towels. I’m prepared for the tree to burn down. And, sure, I’ll get the flu. 99% guaranteed. But it’s the tiny unexpected things that bring me to a running-out-of-paper-towels moment. Once (okay, yesterday) it was when I realized that the holiday cards I’d ordered came with envelope liners that needed to be individually inserted into the envelopes by me. Seems like no big deal, right? It nearly took me down. I’ve worried about Santa. Would he ever snap? All that hot cocoa and jolly laughter. Something’s bound to give. Will there ever come a time when one too many requests for a Princess Anna sleeping bag sends him over the edge? See, I think not. Santa’s advantage is that he only has to do the one thing. I’ve watched a lot of Christmas movies, and I’ve never seen him throw in a load of laundry or file an amendment to his tax return. In fact he’s pretty well staffed, and it seems like kind of a seamless operation. Our kids tell him exactly what they want, and the elves make all the stuff. Santa seems to be the front man, primarily in charge of P.R. and delivery. From what I can tell, the guy only works like two days a year. If you look closely at Mrs. Claus, you will see she’s not quite so rosy. You know she’s had it with remembering the Elf on the Shelf and looking for the scotch tape. I’m sure she’d agree that in the end it’s all worth it, that there’s not one aspect of Christmas we’d agree to give up. It really is a magic time. But I’m definitely stocking up on paper towels this year.